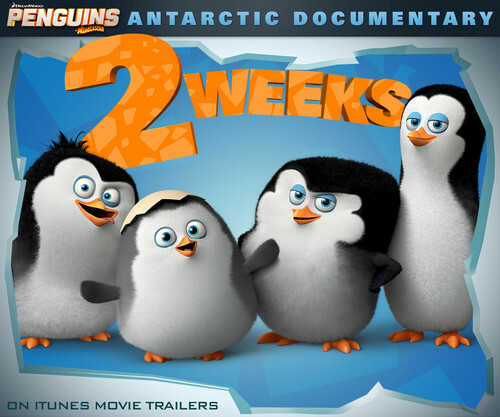 Two-Weeks Until "Antarctic Documentary" scene release Ad. They're SO cute!. HD Wallpaper and background images in the पेंग्विन्स ऑफ मॅडगास्कर club tagged: photo penguins of madagascar adorable antarctic documentary movie babies. I don't know....Kowalski looks a little strange, but overall, they look AWESOMELY ADORABLE! @Fireshadow: He kind of looks like they based his shape off a bowling pin.